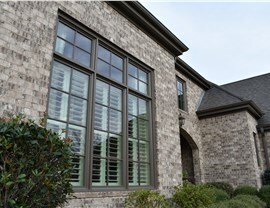 If you’re looking for a way to instantly enhance your home’s exterior aesthetic and reduce your energy costs, the professionals at Blair Exteriors are the area’s premier choice for durable, high-performing Mountain Brook replacement windows. Since 1965, we’ve helped thousands of homeowners exterior remodeling projects, and our commitment to 100% satisfaction has earned us countless repeat customers and industry accolades. 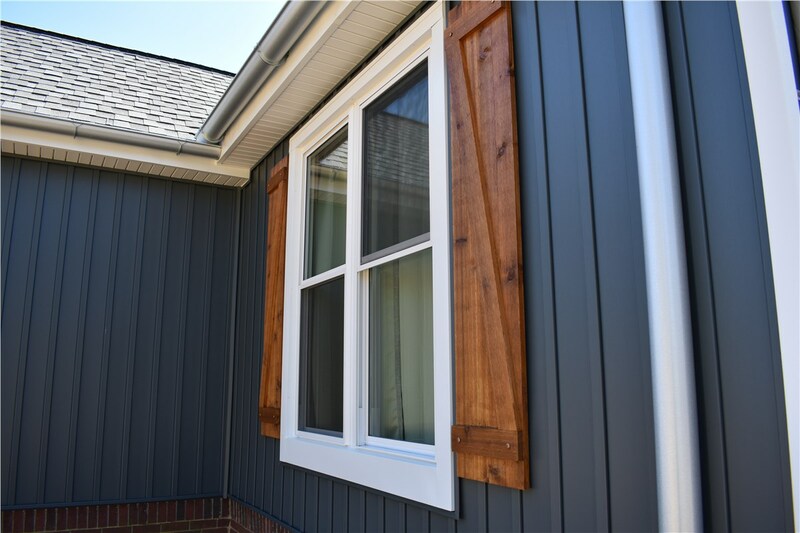 As one of our most popular styles, double-hung windows appeal to many Mountain Brook homeowners due to their low-maintenance features. 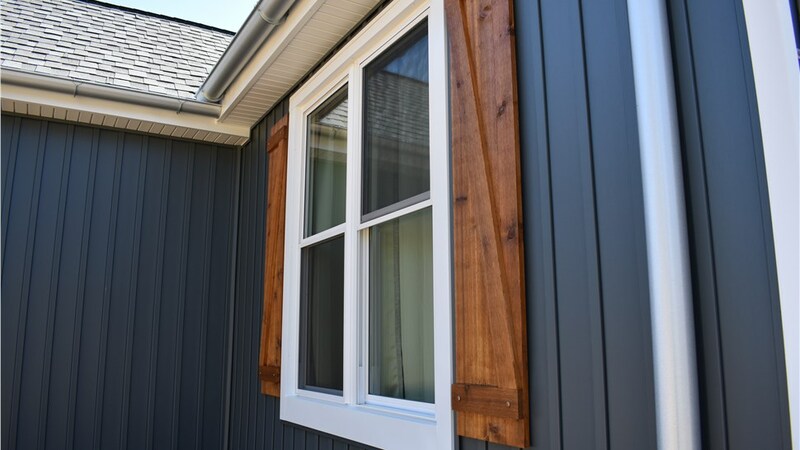 A tilt-in feature allows you to easily clean the outside glass pane from the inside of your home, and the durable vinyl frames are built to stand up to years of wear and tear. 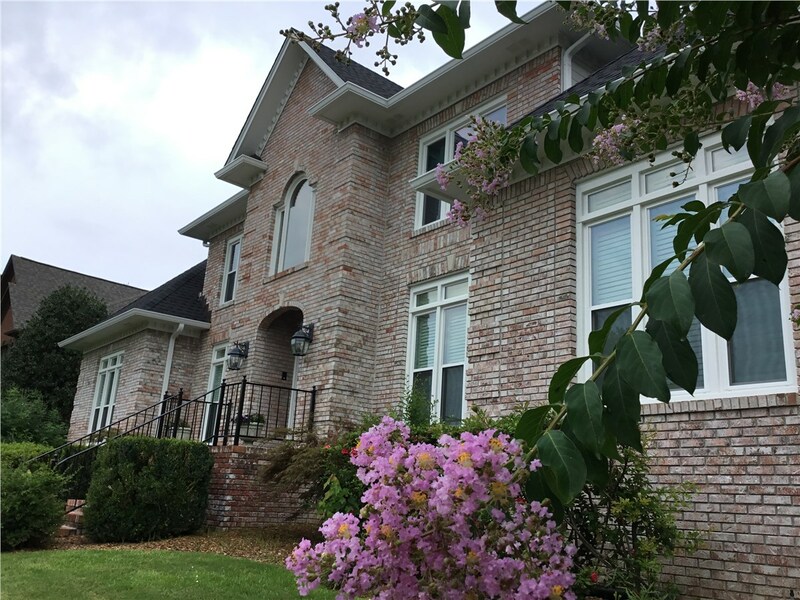 If you’re tired of your home looking the same as every other house in your neighborhood, installing elegant bay windows is a great way to make your home stand out from the crowd. 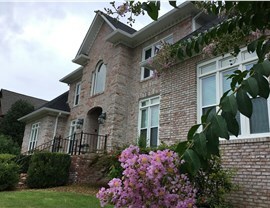 Unlike most replacement windows, this style adds an impressive architectural feature to enhance curb appeal and allow more natural light into your home. A dark family room or other gathering place doesn’t have the same appeal as a bright, airy space. 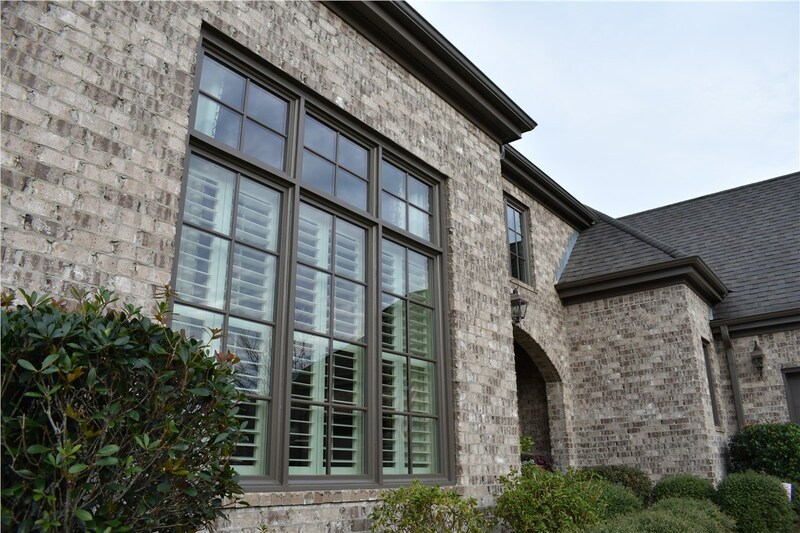 When you work with our talented designers to create the perfect bow windows, you can increase your interior space, and our Mountain Brook window installers can quickly bring more sunlight and fresh air into any room in your home. 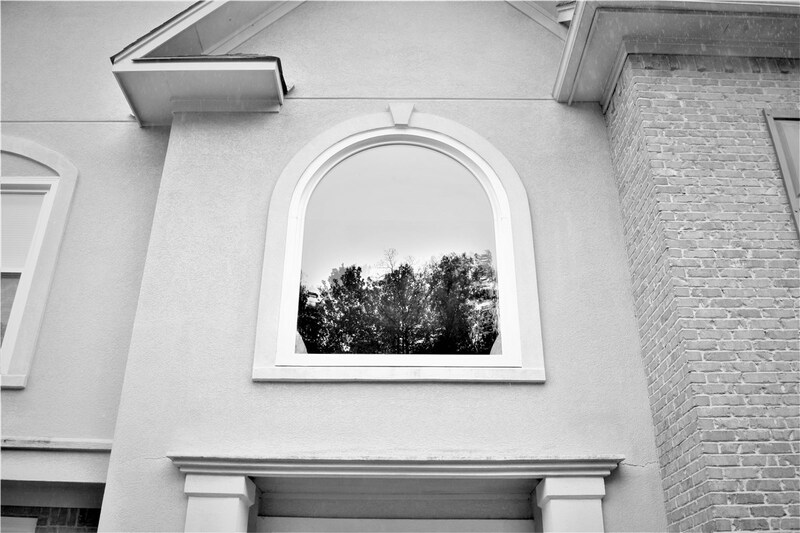 At Blair Exteriors, we are dedicated to doing whatever it takes to make our customers happy by offering a wide selection of custom windows in a variety of styles and finishes. Whether you want easy open casement windows in your kitchen or a panoramic picture window in your living room, our affordable window installation services and high-quality products are designed to suit your tastes and budget. 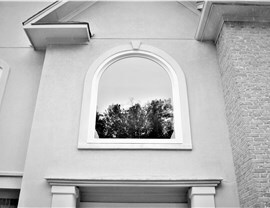 For top-rated replacement windows and superior service, there’s only one name you need to know—Blair Exteriors. Call us today to learn more about our durable, energy-efficient windows and be sure to ask about our flexible financing options. 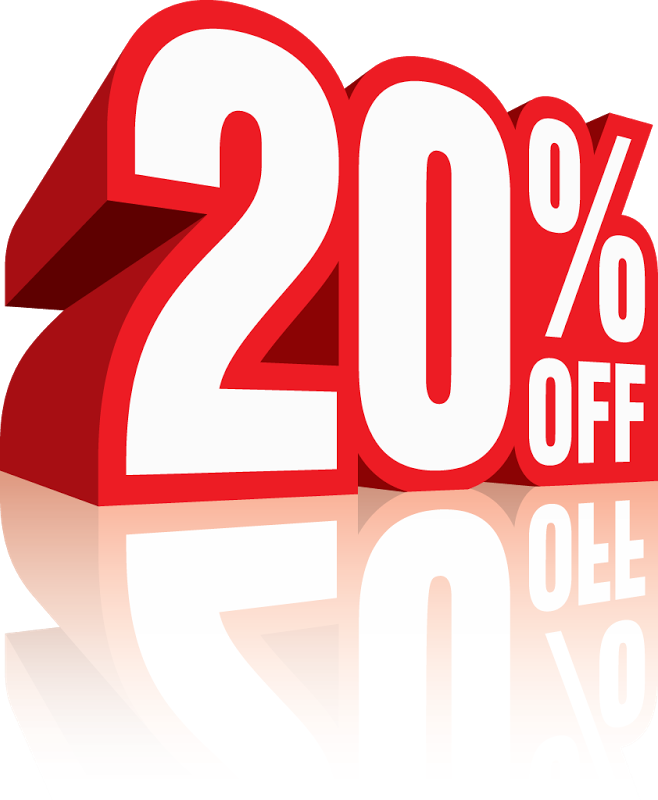 You can also complete our quick online form now to sign up for a price estimate.